As nearly the entire trucking industry is focused onELD compliance, a few questions remain. One that has loomed large involves those carriers, fleets, and trucks that added Automatic Onboard Recording Devices (AOBRDs) prior to the original ELD implementation in December 2017. The simple answer? Yes; until December 16, 2019. But in a March 13th webinar, they added a bit of clarification that’s important for you to know. Ideally, if you’re running an AOBRD in your trucks and fleet right now, it will have the capability to make a software change/update to ELD functionality once the December 2019 deadline arrives — or earlier. But if you’re working with an outdated AOBRD, this might present problems. If you’re replacing a truck in your fleet, you can install whatever AOBRD you’re currently using. If you’re expanding your fleet and increasing the number of trucks you run, you must install an ELD that can run AOBRD software. Even with an AOBRD system, the ELD mandate will impact your company and fleet sooner or later. Your drivers need the adjustment period so it makes sense you want to keep them with a familiar system for as long as possible. But you can have the best of both worlds by working now to replace your old AOBRD system with a new ELD option that offers the AOBRD software. Once you have that in place, you’ll have less to worry about in terms of deadlines and upgrading your equipment. You’ll also have the flexibility to train your drivers on the new ELD system so there are fewer surprises or hassles after December 16, 2019. You’ll give yourself and drivers time to adjust, as well as peace of mind knowing that you’re compliant ahead of the deadline. Gorilla Safety provides an FMCSA compliant ELD that works the way you need it to. 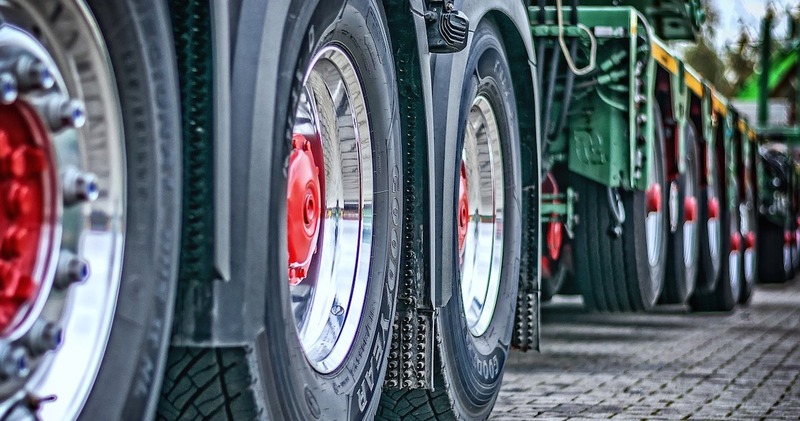 It doesn’t matter if you’re a small company with a few trucks simply trying to follow the rules and regulations or a large fleet that needs to operate more efficiently. We offer the tools to keep you compliant and on the road. Contact us today to learn more.